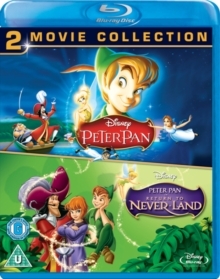 Disney animated triple bill following the classic story of Cinderella, the beautiful girl who is enslaved by her evil stepmother and ugly sisters. 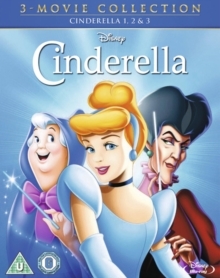 In 'Cinderella' (1950) Cinderella (voice of Ilene Woods) seems destined to miss the glittering party at which Prince Charming (William Phipps) will choose his bride. However, a magical makeover courtesy of her Fairy Godmother (Verna Felton) gets her to the ball on time and she begins to cast her own spell on the prince. In 'Cinderella 2 - Dreams Come True' (2002) Cinderella (Jennifer Hale) and Prince Charming (Christopher Daniel Barnes) have just returned from their honeymoon but she is finding it hard to fit into the routine of palace life. She has been quickly cast in the role of Royal Hostess and finds the prospect so daunting that she begins to think the happily-ever-afters might have been spoken too soon. Luckily her Fairy Godmother (Russi Taylor) and mice friends, Jaq (Rob Paulsen) and Gus (Corey Burton), are on hand to help out. 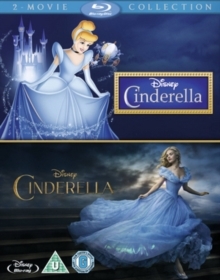 'Cinderella 3 - A Twist in Time' (2007) explores what may have happened had the mythical glass slipper not fit. 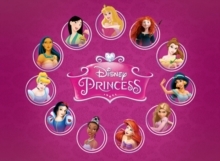 Cinderella's wicked stepmother has stolen the Fairy Godmother's magic wand and now she's determined to turn back the hands of time to set Prince Charming up with one of her own daughters. 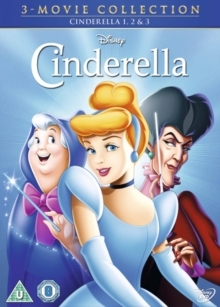 In order to break the evil spell, the frightened Cinderella will have to find her beloved prince before it's too late.